Especially in such an ageist arena as entertainment, it is refreshing to hear some positive views on accepting, even embracing, our inevitable aging. 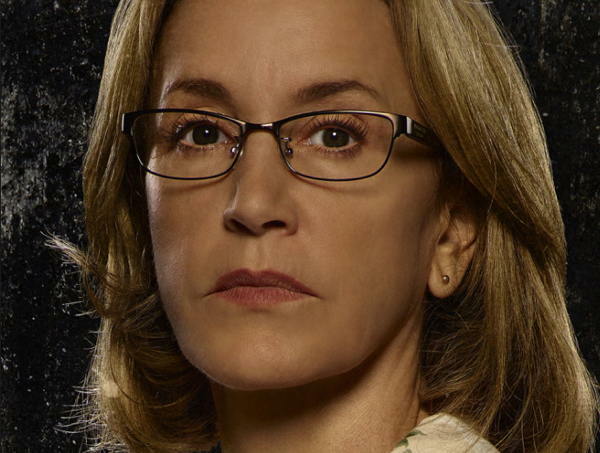 Felicity Huffman thoughtfully expresses her perspectives on aging as an actor. “I’m in a place I never thought I could be,” she says. “When I was a young actor, I had so many dreams. There were so many things I wanted to do. But the nature of the business can knock the stuffing out of you. See more of her quotes in this post on my Creative Women site.